The hub of the Office of Admissions in the Marvin Center welcomes aspiring students each day. Until this weekend, those students were often told by administrators and employees that GW practiced a 'need-blind' admissions process. Updated Oct. 13, 2013 at 1:39 p.m.
Two days into a storm of media scrutiny, University President Steven Knapp said he never knew GW was falsely promoting itself as “need-blind” and plans to find the root of the misstep. Knapp acknowledged for the first time in an email Tuesday that admissions officials misled prospective students and their families when GW said for years that it did not factor financial need into admissions decisions. 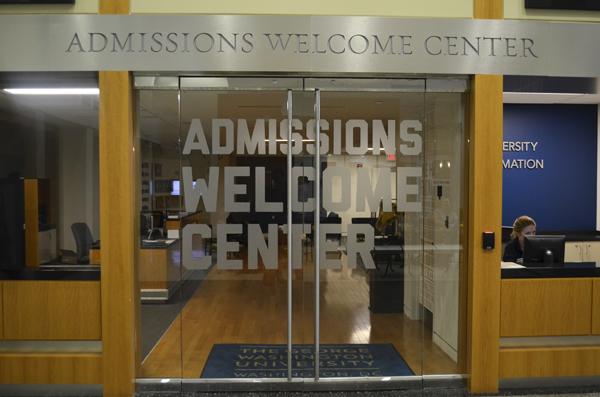 As late as Saturday, the Office of Admissions website incorrectly branded GW as “need-blind,” as admissions officials trumpeted the policy in information sessions with applicants and interviews with reporters. Multiple administrators, including former University President Stephen Joel Trachtenberg, said they don’t know when or why GW began marketing itself as need-blind. 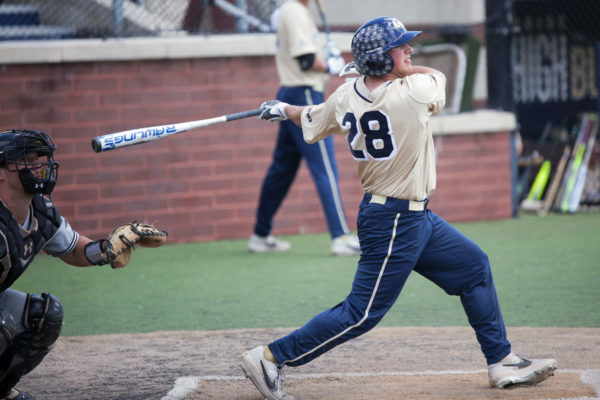 As the true practice that GW is need-aware came to light in a Hatchet story Monday, students and alumni said they were outraged at the admissions office’s second widely publicized blunder in two years. Knapp said the University’s new enrollment chief Laurie Koehler would now clean up the admissions messaging. She was the first administrator to confirm Friday that GW considered applicants’ financial need at the end of the admissions process – sometimes pushing needier students onto the waitlist. Koehler took over for Kathryn Napper, the former admissions head who stepped down in December after facing a fury of backlash after GW admitted to inflating admissions data and was booted off the U.S. News best colleges list. “Laurie Koehler is reviewing all our admissions policies and practices and knows that her charge is to ensure that our enrollment communications accurately reflect them,” Knapp said in an email. University spokeswoman Candace Smith said Koehler plans to speak with admissions staff and review the office’s promotional information to ensure the policy is clearly communicated. Two former admissions officers also told The Hatchet this week that they did not know GW was mischaracterizing its policy. In an interview Knapp did with the news website Inside Higher Ed in 2008, the then-new president did not describe GW’s policy as need-blind. Trachtenberg, who had hired Napper, said he wasn’t aware that GW’s admissions policy had been misrepresented during his tenure, but said details of the admissions process did not reach his office. With a smaller endowment than many of its competitor schools, such as New York University, Trachtenberg said it was impossible for GW to “be totally need-blind.” He said he didn’t think GW ever gave off that impression, but defended how colleges select applicants. Napper did not return multiple requests for comment. Robert Chernak, the long-serving senior vice president who oversaw both admissions and financial aid offices until he retired last year, declined to comment. 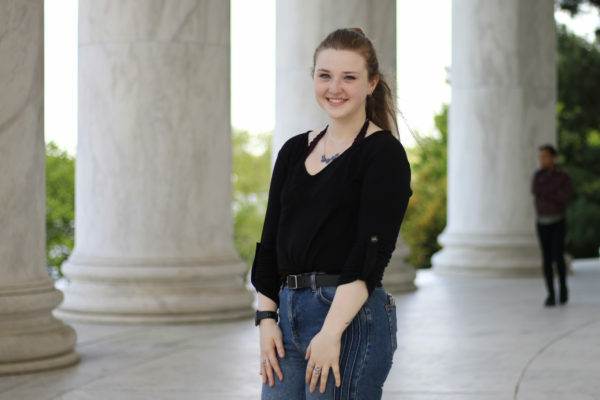 Student Association president Julia Susuni said she was “disappointed” that officials misrepresented the University’s admissions policy for so long and criticized the University’s need-aware policy for failing to provide opportunities for all students. But a handful of student leaders who blasted the University for lacking transparency also connected it to the University’s unranking by U.S. News & World Report. But as GW insists Koehler will more clearly represent the policy, two-time alumnus Brian Schoeneman said that transparency may have come too late. Schoenemen, who served on the board of GW’s Alumni Association for two years, said the University’s dishonesty could keep him from donating anytime soon. He added that he worried the misrepresentation would discourage others to give, ultimately hurting financial aid allocations. “How am I ever going to give them another dime when they can’t be honest and upfront with the students who are trying to come in, with the future alumni? Why would I believe anything they tell me?” he said. – Sarah Ferris, Cory Weinberg and Anuhya Bobba contributed to this report.